From 7.2 surround sound in your theater or media room to multichannel, multiroom systems, we create audio solutions that elevate your listening experience and enhance your environment. We evaluate your space and consult with you to determine equipment requirements and installation preferences. 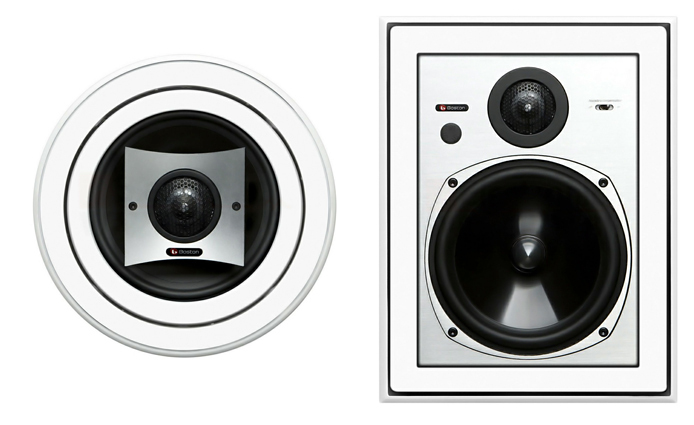 So the in-wall speakers in your media room and the in-ceiling speakers in your halls and bedrooms fit your space and budget perfectly.